1) Phnom Penh was named after a Buddhist Temple, Wat Phnom. It has stood high atop their city since the 14th Century. Penh was a real person, too–a nun who played a prominent role in the founding of the city. 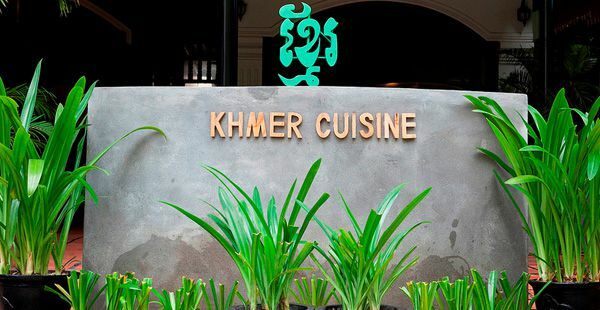 2) Phnom Penh earned many nicknames over the years. It’s been called the “Paris of the East” and “Pearl of Asia”, due to the French influence in Phnom Penh’s architecture and city design. 4) Monsoon season (typically occurring in September and October) can shower Phnom Penh with over 200 inches of rain in a single month! 5) The name Phnom Penh means “Penh’s Hill”, the hill on which the Buddhist temple stands. 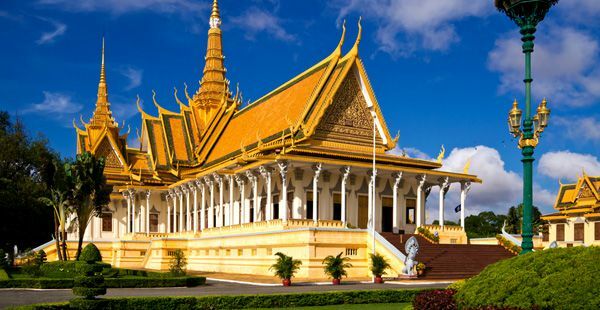 6) Phnom Penh has some of the finest examples of classic French architecture in the world. 7) If you visit Cambodia around the rainy season, you may witness their October festival, Pchum Ben (the time of gathering). Aside from New Year’s, it’s their most significant holiday. To honor the holiday, Cambodians visit pagodas and make offerings to the souls of their ancestors to help them in the afterlife. 8) The Khmer New Year occurs in mid-April. The celebrations in Phnom Penh include local games, and a water-throwing contest (not dissimilar to water balloon fights). 9) Has two water sources, the Mekong River and the Tonle Sap. It’s an unusual water system–part river, part lake. The Tonle Sap’s flow changes direction twice each year in Monsoon and dry seasons. 10) With a 2012 population of 1,501,725, Phnom Penh is Cambodia’s largest and most densely-populated city. 11) The city enjoys a hot tropical climate that seldom wavers too far above or below 90 degrees Fahrenheit. 12) Phnom Penh has actually served as Cambodia’s capital twice in its history. Despite existing since the late 1300s and briefly serving as the royal capital, Phnom Penh only officially became Cambodia’s capital in the year 1865. 13) During the Vietnam War, the Viet Cong and North Vietnamese Army used Phnom Penh as a military base. Phnom Penh also served as a temporary home for many refugees. 14) The city is known for its special variation of Ka Tieu Phnom Penh, a soup with rice noodles. It’s available from countless restaurants and street vendors around the city. 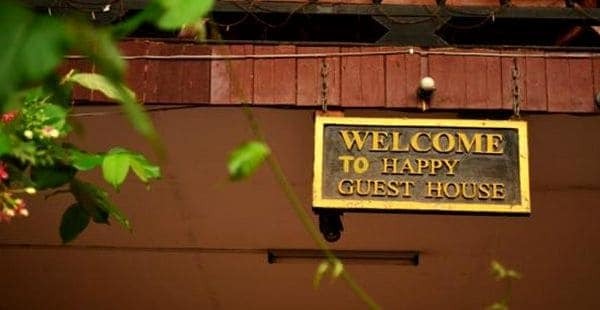 15) Don’t bother searching for a Happy Meal in Cambodia–Phnom Penh is one of the few Asian capitals that’s never had a McDonald’s restaurant. They do, however, have Burger King and KFC.